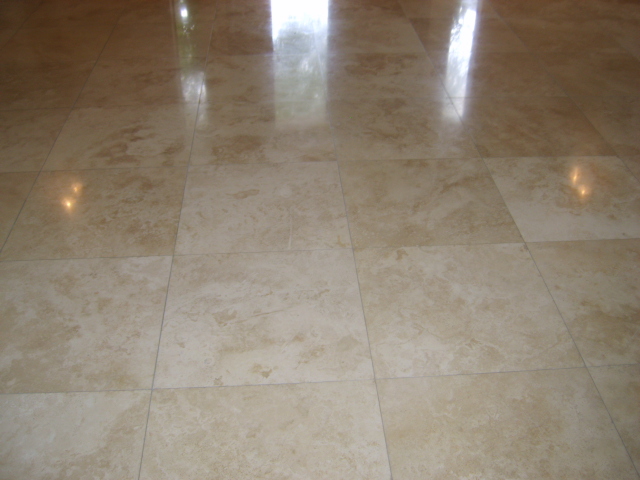 Natural marble stone is one of the most commonly used materials for flooring surfaces, window sills, and thresholds. Contractors, home improvement centers, and floor tile retailers save money on large purchases of marble when they order from a direct importer/distributor. Stonexchange is a Miami-based importer of high-quality marble, and we stock a complete line of window shields, floor tiles, thresholds, and curbs. Obtaining marble at a reasonable cost is difficult when orders for this material are very small. Our company has developed relations with construction companies, remodeling contractors, window installers, and flooring material retailers, offering them some of the lowest prices on bulk shipments of natural marble stone. Keeping the desired styles and colors of marble tiles and window sills in stock can be a problem if the supplier does not carry a tremendous amount of material at all times. Orders for specialized or non-standard sizes of tiles and window sills are often rejected during the winter months, at which time construction and remodeling slows considerably. However, Stonexchange maintains one of the largest inventories of marble throughout the entire calendar year. We stock all of the popular sizes of tiles, window sills, thresholds, and bathroom curbs in our Florida warehouse location. Because we maintain an inventory of thousands of pieces at any given time, bulk delivery to the customer results in a per-piece cost that is a fraction of what retailers charge. Our tiles, sills, and thresholds are packed into crates that hold 50-100 pieces. Our crates are designed for easy loading and unloading, and we partner with several of the most reputable overland delivery companies in the industry. We enjoy lower freight charges because of our ongoing account with these trucking companies, and we pass the savings on to our commercial customers. Regardless of whether our customers are placing large orders during the heavy construction season or are ordering less during the winter, we stock all the standard sizes of window sills, thresholds, and curb materials throughout the year. This means that our customers can always maintain a full inventory in their own warehouses, outlet stores, or home improvement centers. We deliver full crate loads directly to our customers. We send our orders to whatever address the customer desires, ready for immediate unpacking, custom cutting, and installation. Our company works in partnership with marble quarrying operations overseas. We take marble slabs from the quarries, ship them to a nearby cutting facility, and manufacture top-quality sills, thresholds, and curbs. The entire process of sizing, cutting, polishing or honing, and quality control takes place at the manufacturing site. The finished pieces are packed into large containers and delivered by ship to our distribution center in Miami. We then sort the marble according to style and color and stock it in our warehouse, ready for repacking and delivery to our commercial customers. When a customer places an unusually large order for thousands of pieces – such as material for a new construction project – we often send the request directly to our overseas manufacturing center. This may involve a lead time of up to two months, but we will always give the customer an immediate price quote and estimated delivery date. This means that contractors bidding on construction projects will have a firm idea of the final cost well ahead of time. Our company often receives order requests for non-standard sizes on window sills and thresholds. We also receive orders for non-standard sizes of our flooring tiles. So long as the minimum piece count is ordered, we are more than happy to arrange for these custom tiles or sills to be cut and shipped directly from our overseas manufacturer. Our company conducts research on building material preferences and is well aware of how much demand there is for a particular style or shade of marble. Building material preferences vary from one part of the country to another, and certain interiors call for a color or texture that accents the surrounding materials and complements the other shades used for walls, cabinetry, and fixtures. We have selected the most commonly used marble shades, vein patterns, and textures called for in construction plans. Our Carrara marble is medium-white with gray veining, perfect for orders that call for the use of Georgia White, Cherokee, or Carbonia. It is available as flooring tiles, window sills, and thresholds. Nuevo White Carrara is the popular style we carry in our Florida warehouse. Crema Marfil is a cream and beige style, used extensively for floors and sills. These tiles are used when construction orders call for Botticcino or Bursa. Crema Sahara Marfil is one of the most requested of these shades. Special orders calling for Pure White can be filled by ordering our beautiful engineered stone, a product manufactured at our overseas facility. We also stock Absolute Black Granite for orders that request this material for kitchen or bathroom countertops. Besides our popular marble thresholds and sills, Stonexchange carries a full line of flooring tiles for both indoor and outdoor projects. Our marble tiles are made from the same material as our thresholds, sills, and curbs. We also carry various shades and textures of stone pavers and marble mosaics. These materials are shipped in bulk to our Florida distribution center and are available to commercial contractors, building supply outlets, and home improvement centers. Building plans often call for several different stone products. A custom home may contain travertine in the bathroom, marble flooring in the kitchen and living room, and stone pavers for the driveway. We can customize a large order and include each of these products, either manufactured overseas if non-standard sizes are needed, or shipped directly from our Miami warehouse. Our customers experience the price difference when ordering from Stonexchange, and saving money becomes a recurring theme. We generally request a lead time of six to eight weeks for large orders. This is usually not a problem because our customers become familiar with our ordering and delivery procedure and can easily calculate when to reorder stock. Then the cost savings really begin to add up. We do not charge special fees for non-standard piece sizes, nor do we increase our costs during the slower winter season. 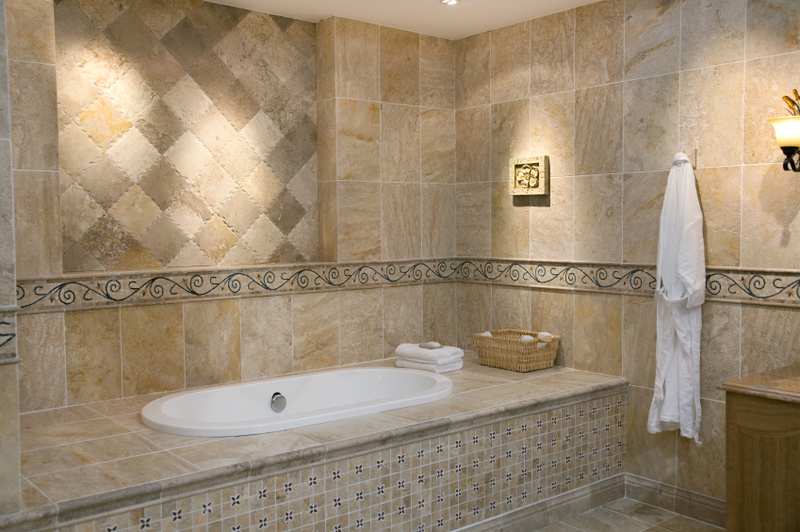 Our customers come to rely on us for year-round savings on the world’s finest marble tiles, sills, and thresholds. It is natural for some to assume that smaller size retailers offer the best possible quality when it comes to marble tiles and window sills. At first it would seem as though these proprietors select the finest tiles available much the same way that a diamond dealer obtains fine stones in small quantities. However, retailers stocking large amounts of marble can better serve their customers when the exact style, shade, and texture of the product can be found at any time. Customers who bring in a sample color block will be pleased to know that a perfect match can be found at a moment’s notice. Furthermore, ordering in large quantities does not mean settling for inferior product quality. At Stonexchange, we work only with manufacturing operations that obtain the highest quality marble. Our bulk shipments are indeed large, but they are comprised of only the finest quality marble slabs, tiles, sills, and thresholds. Our company has a very complex quality assurance procedure that results in satisfaction from every one of our customers. A small amount of damage and product breakage can be expected when any stone product is shipped. However, bulk shipments of marble actually results in less damage because the product is packaged in crates or large containers. Our customers generally experience far less than 10 percent breakage when ordering from us. Our company looks closely at all order requests and designs a manufacturing, shipping, and delivery schedule that saves the customer the most amount of money. We offer immediate price quotes and will work with our commercial customers to assist in finalizing an order for non-standard or mix-and-match product. Our goal is to deliver top-quality marble that exactly matches whatever the building instructions call for. Feel free to contact us with questions about how to obtain the finest marble tiles or sills at the guaranteed lowest prices. Remember, our company supplies bulk shipments of marble to retailers, contractors, and flooring product installers throughout the nation. We look forward to forming a new relationship with you.